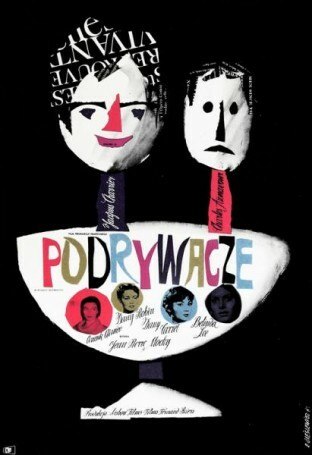 Born in Lwów in 1930. 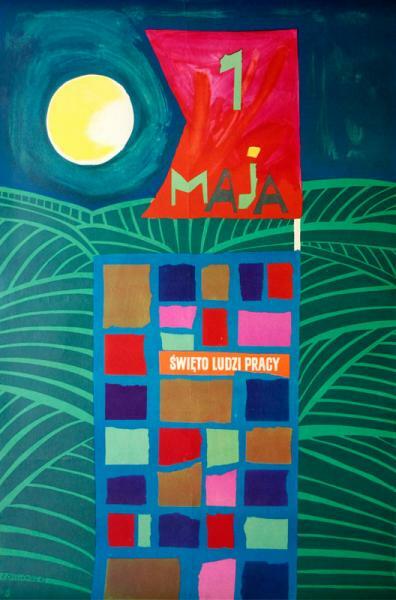 Studied at the Academy of Fine Arts in Cracow. 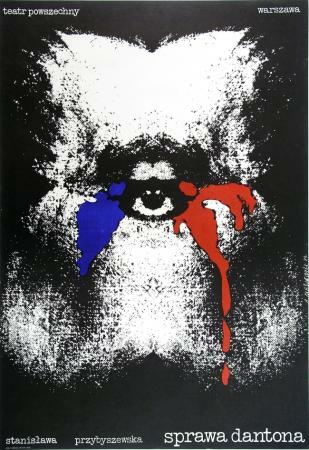 Has lived and worked in Paris since 1963. 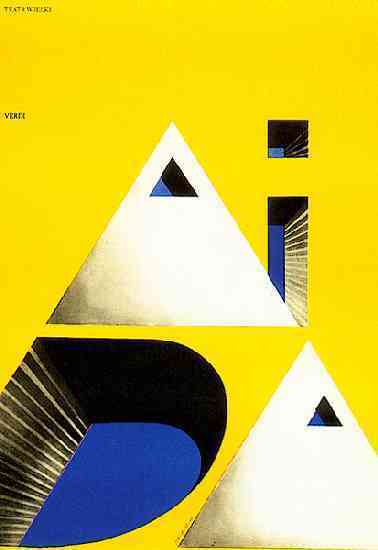 Member of AGI. 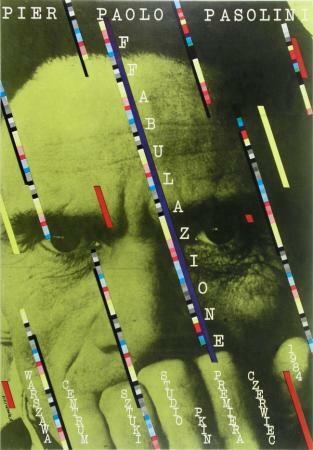 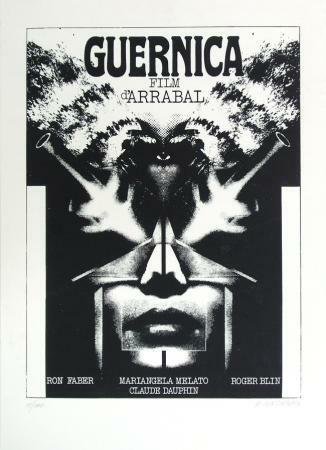 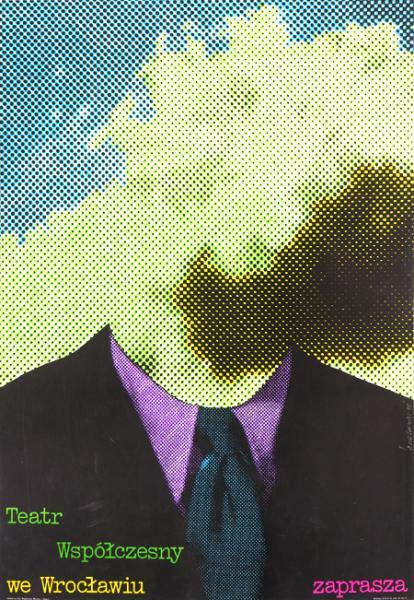 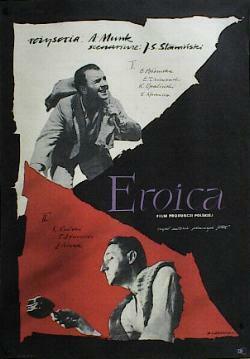 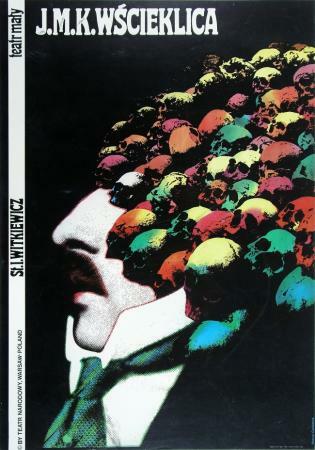 Works in poster art, book typography, photomontage, collage. 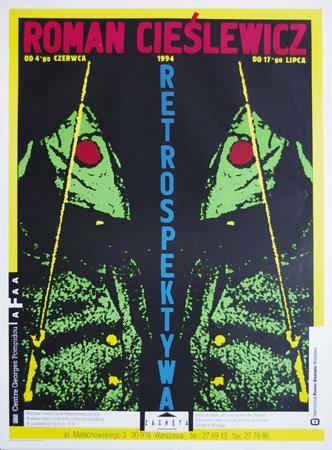 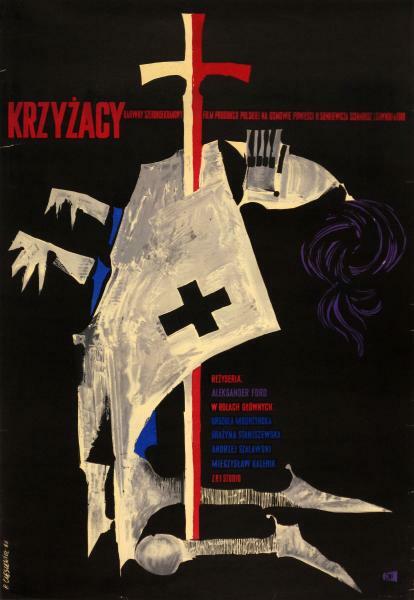 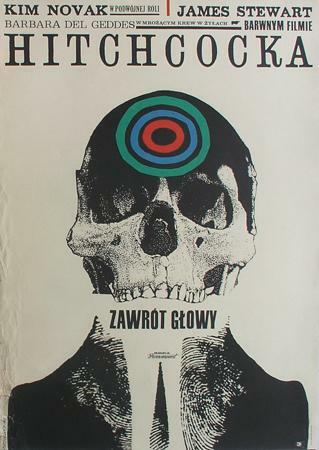 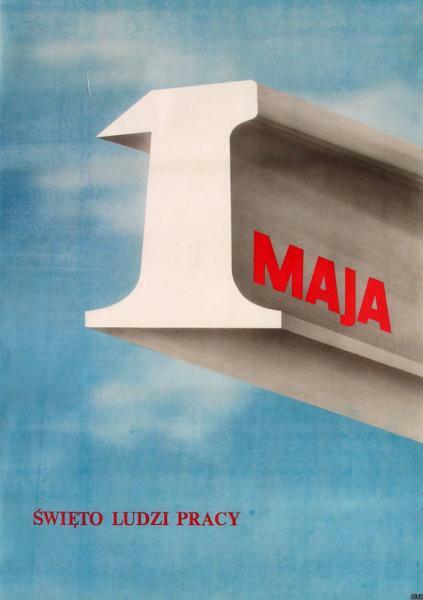 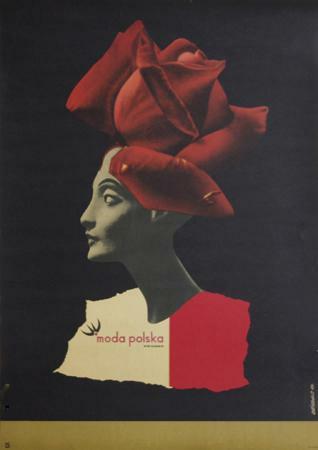 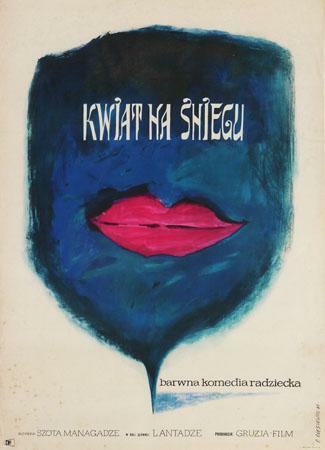 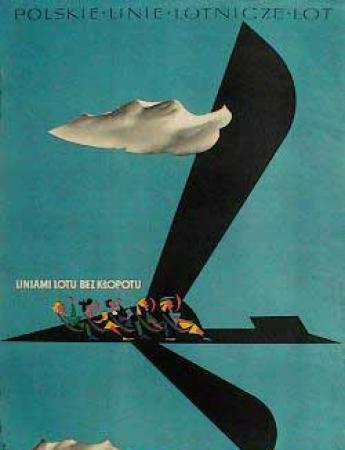 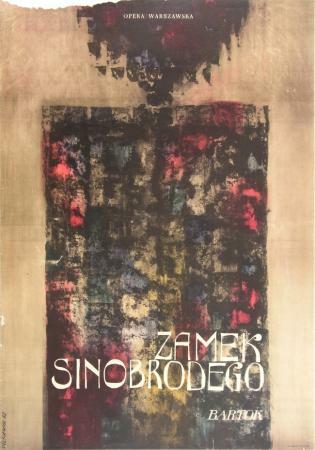 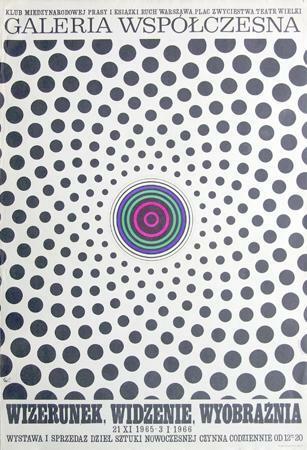 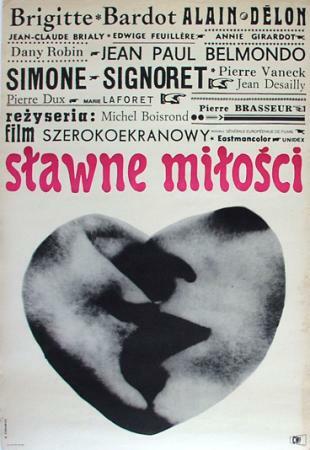 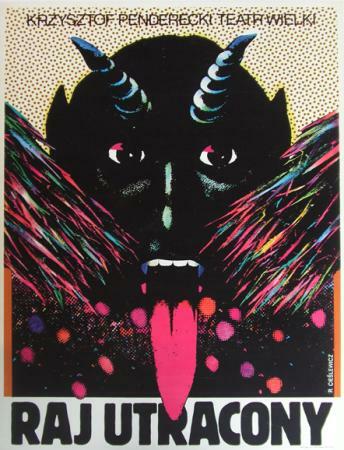 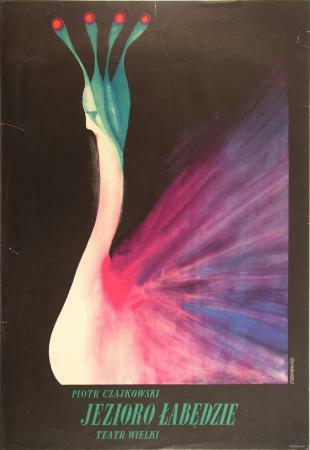 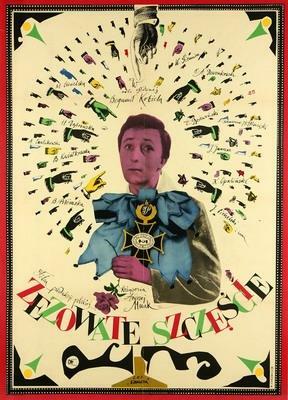 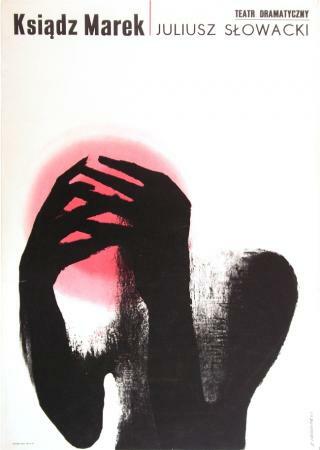 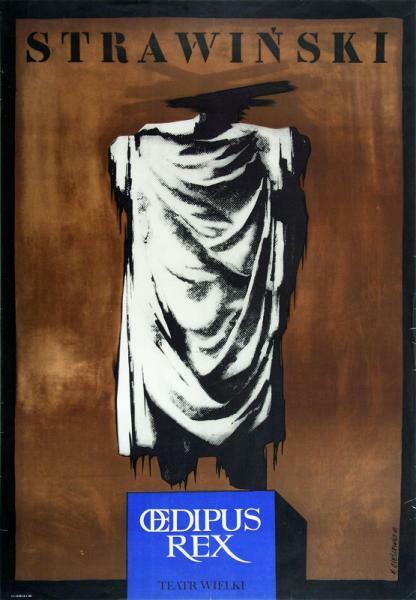 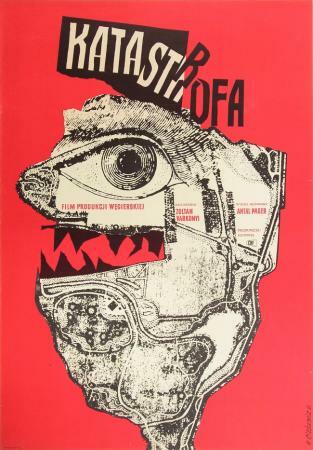 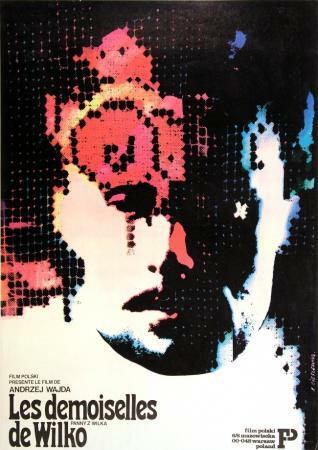 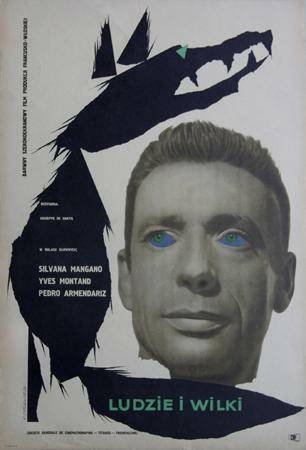 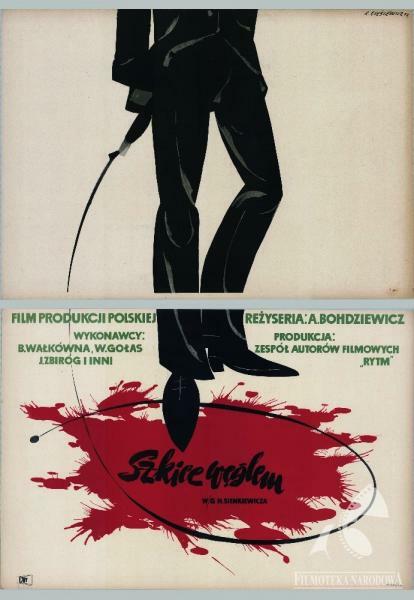 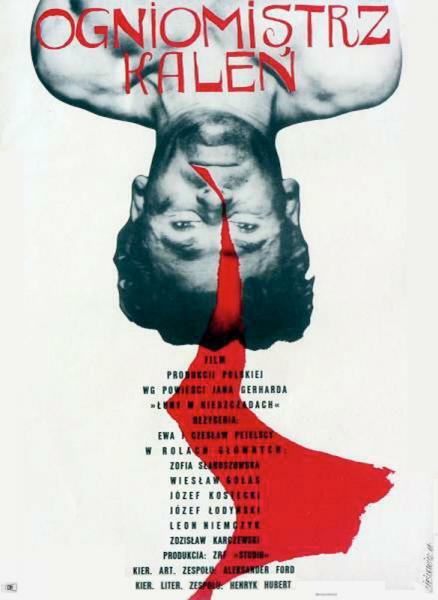 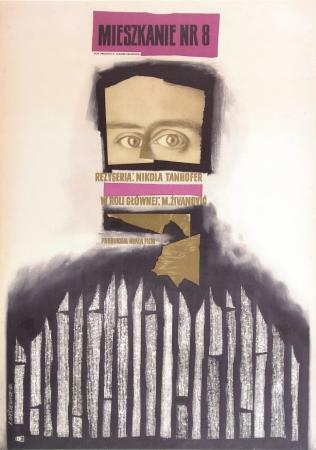 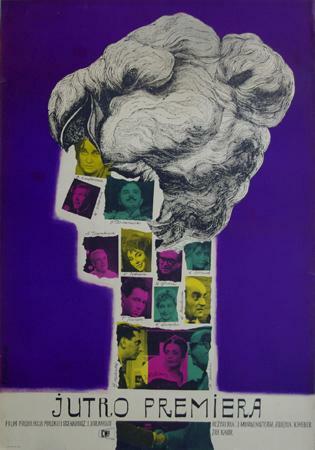 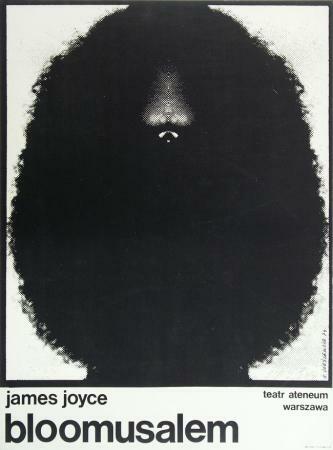 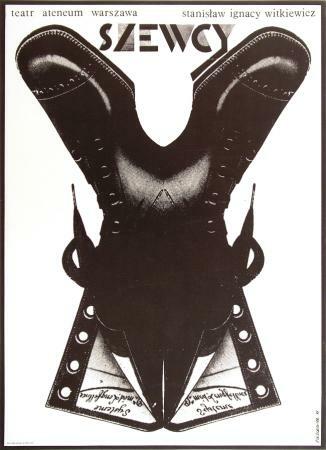 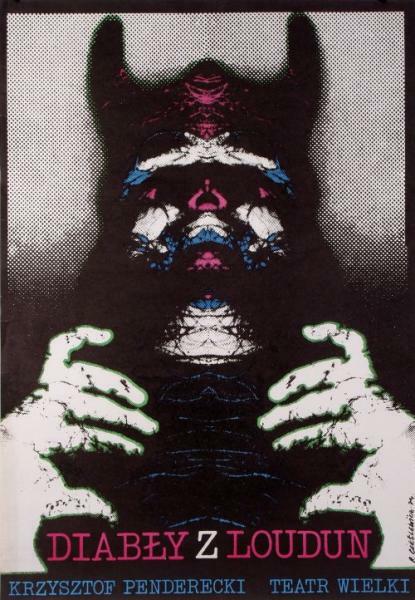 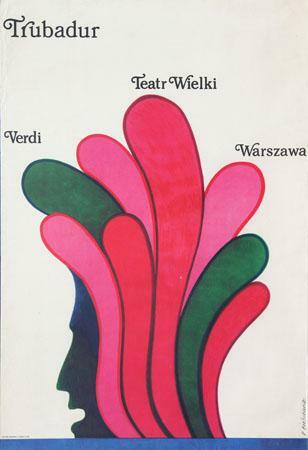 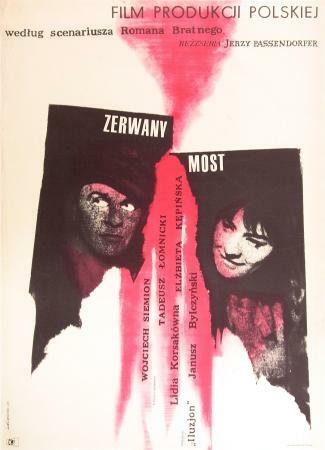 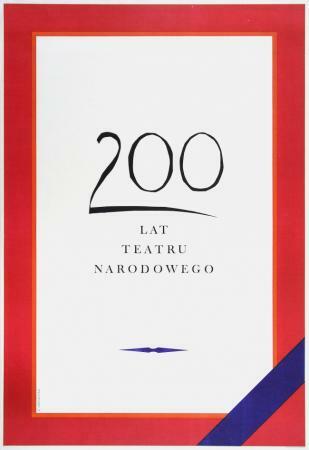 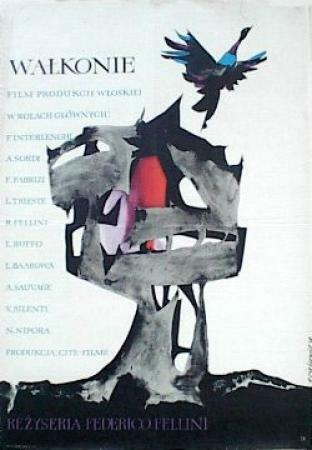 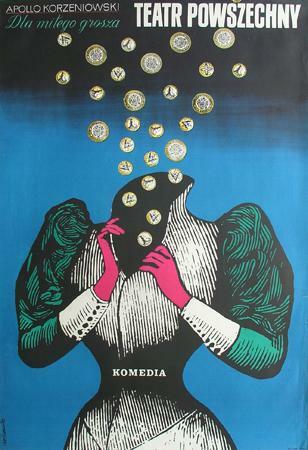 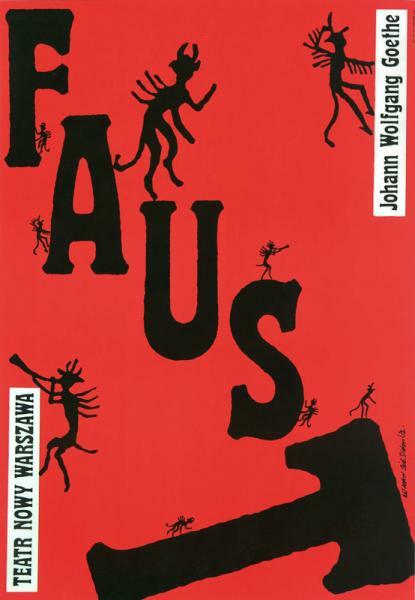 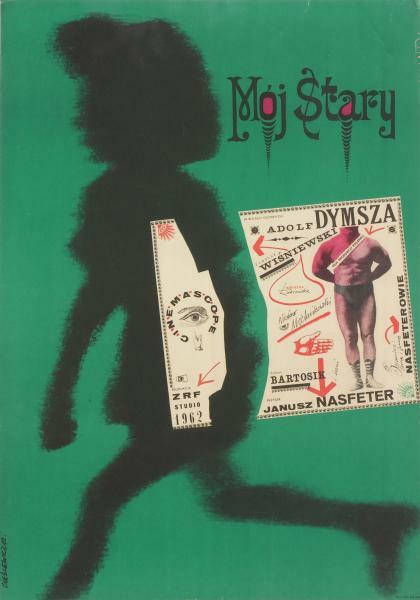 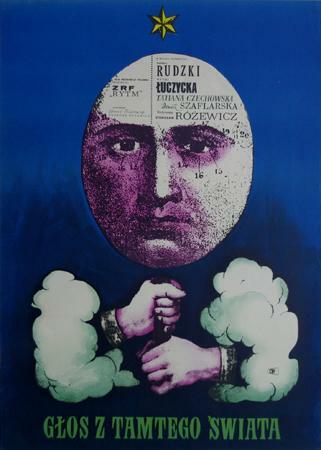 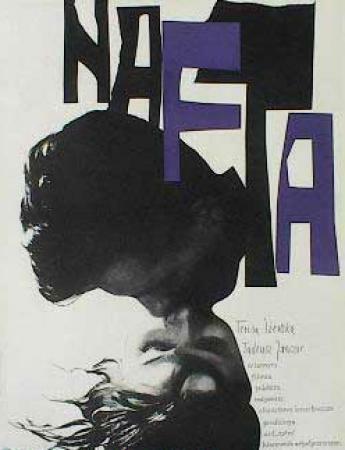 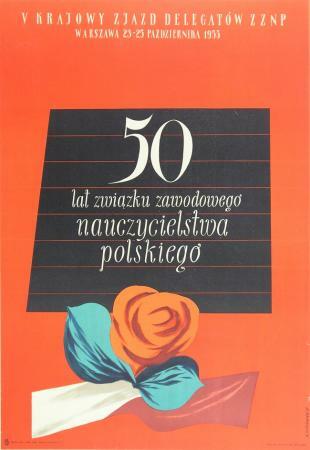 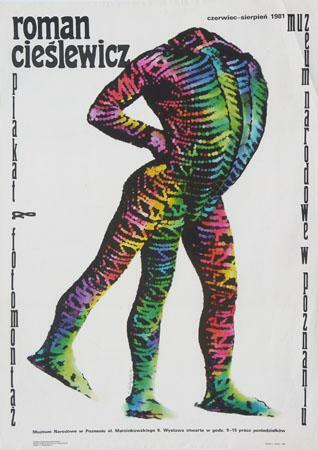 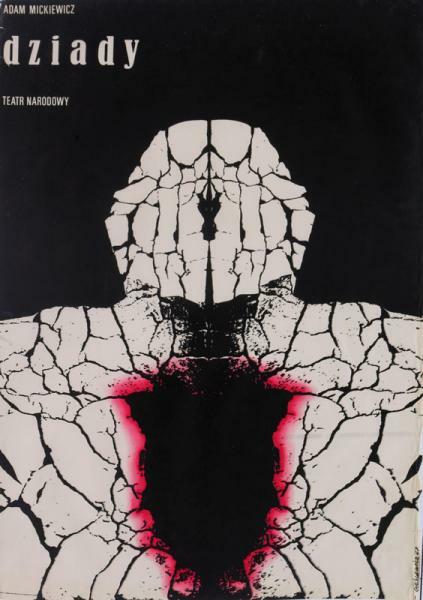 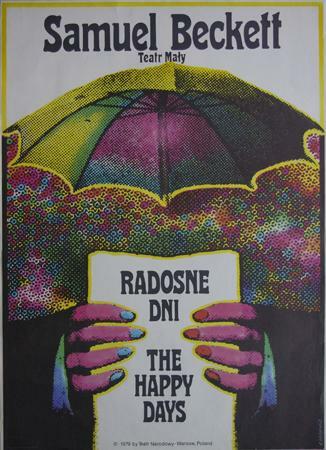 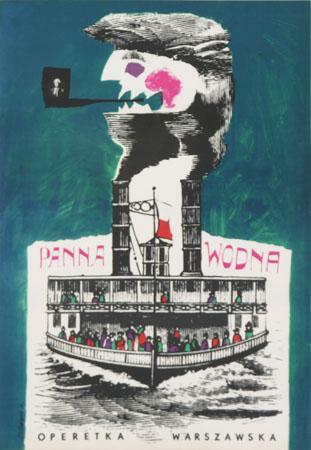 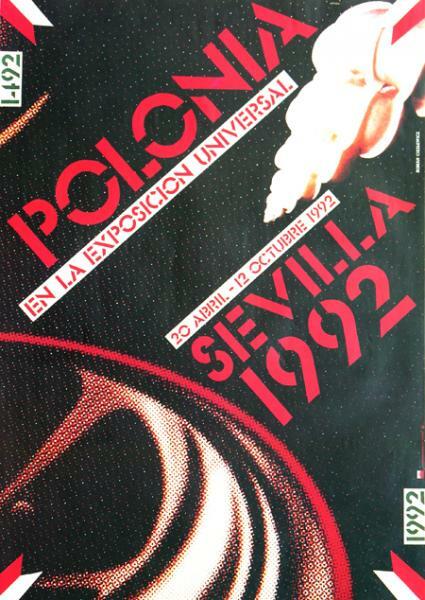 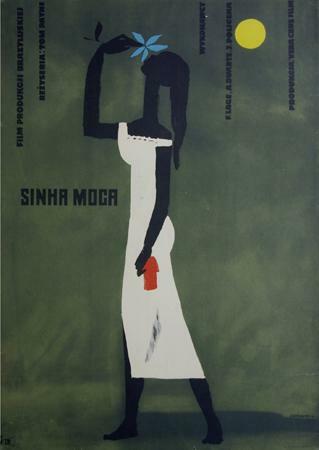 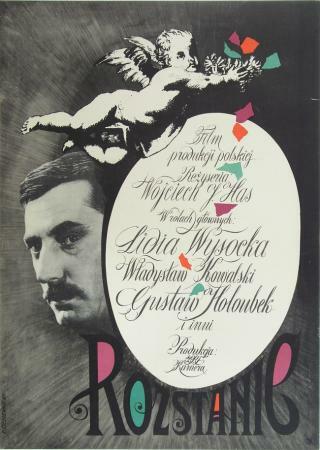 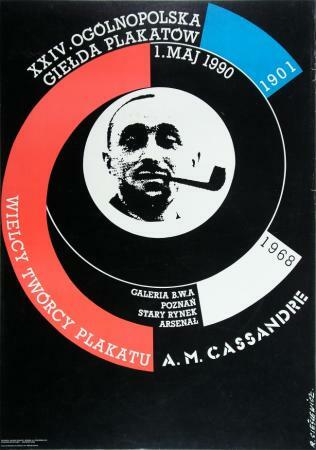 Major awards: WAG Trepkowski Prize 1955; Film Poster Exhibition, Warsaw 1956, Central Film Office Prize; International Film Poster Exhibition, Karlove Vary 1964, first prize; National Poster Biennale, Katowice, Silver Medal 1965, Gold Medal 1967, 1971; International Poster Biennale, Warsaw, Gold Medal 1972, Bronze Medal 1984; Polish Poster Biennale, Katowice 1973, Gold Medal; Poster Biennale, Lahti 1993, second prize. 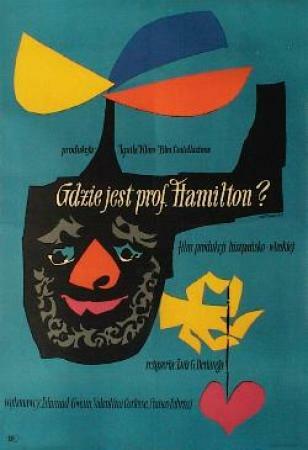 Ask about: "The Chasers, 1961"